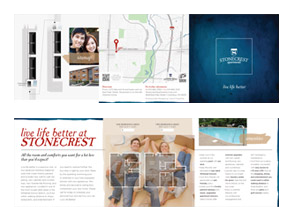 Receive a Stonecrest Apartments Brochure! Ready to apply for your new place? Click the image below to download the Stonecrest Apartments Lease Application. Simply fill it out in full and fax it to (614) 866-2105 or bring it by our office to get started! We look forward to welcoming you as our newest resident at Stonecrest Apartments!